This Artistic Weavers Labranza accent rug is sure to add to the modern dicor of any home. This indoor piece is made from plush synthetic material, which is high quality and high fashion. The hand-made construction of this area rug is sure to withstand wear and tear. Quality comes first in this floral plants patterned brown rug. Labranza Brown 2 ft. x 3 ft. Indoor Transitional Rectangular Accent Rug This Artistic Weavers Labranza accent rug is sure to add to the modern dicor of any home. This indoor piece is made from plush synthetic material, which is high quality and high fashion. The hand-made construction of this area rug is sure to withstand wear and tear. 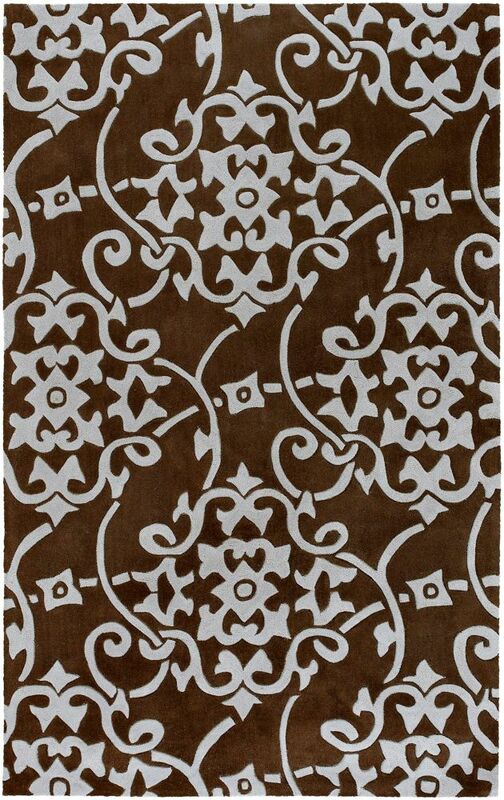 Quality comes first in this floral plants patterned brown rug.